Tata Hexa - Hit, super hit or dead on arrival? 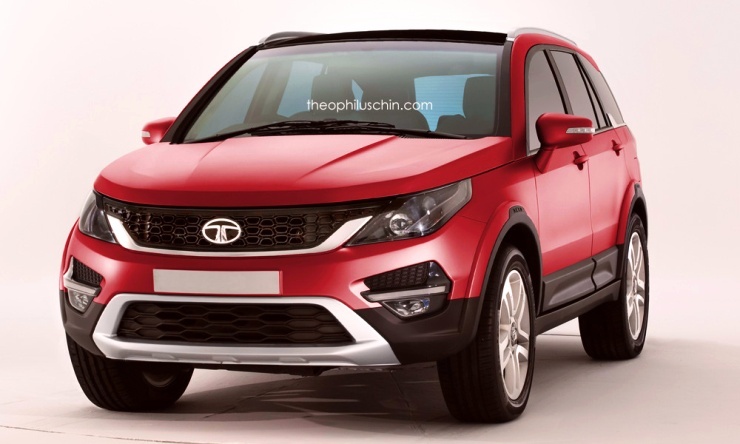 Tata Hexa – Hit, super hit or dead on arrival? 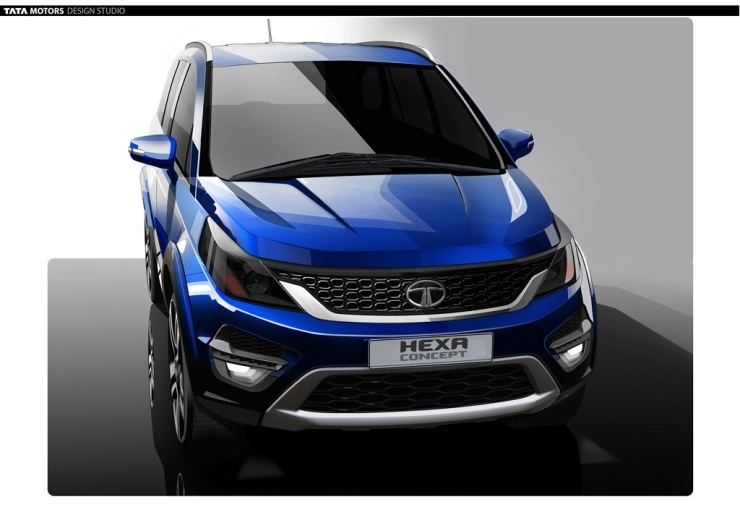 Weeks ago, live images of the Hexa, Tata Motors’ soon-to-be-flagship vehicle, arrived onto to the interweb. 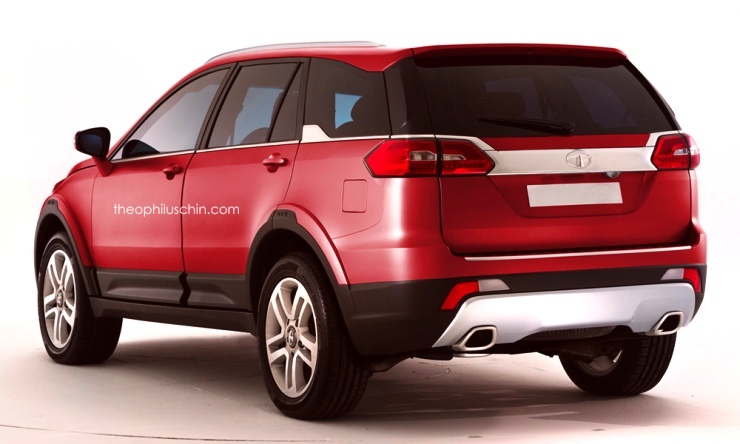 The luxury crossover came across as one of the best designs from Tata Motors Limited (TML). And almost everyone who checked out the new crossover agreed that the Hexa could be a winner from TML. 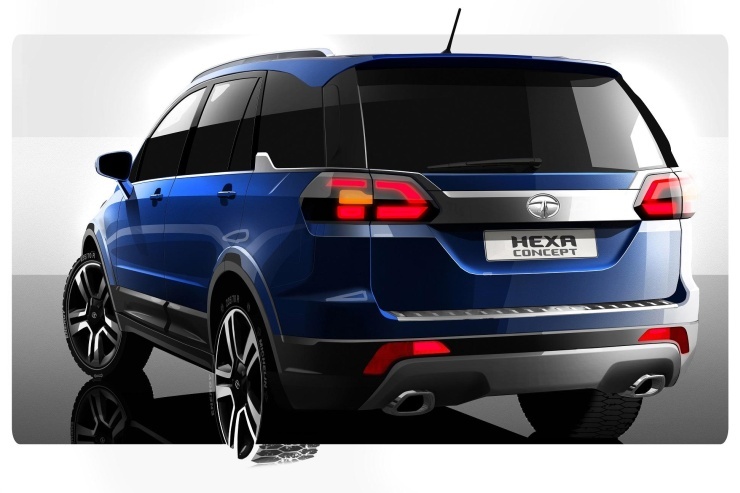 Though still based on the Aria, Pratap Bose and team at Tata Motors seem to have gotten the styling right, and the Hexa could potentially undo all the damage that the Aria did to the Tata brand. The key here is “could”. So, will the Hexa be a hit, or a super hit or dead on arrival? While we’ll get to that in just a bit, here’s what you need to know about the incoming Hexa. The Hexa, based on the Aria, wears a new skin, and the design changes are extensive to say the least. And from certain angles, there are Range Rover influences. The spacious interiors have received a major makeover too. The seating is plush, while the fittings sit flush. There’s a new Harman infotainment unit custom built for this crossover. Under the hood, the 2.2 liter Varicor turbo diesel motor is at its most powerful, with 154 Bhp-400 Nm. 6 speed manual and automatic transmissions are expected. The party trick? A Land Roveresque terrain response function for the all wheel drive system. History holds lessons. The Aria bombed because the Tata Motors brand simply didn’t, and still doesn’t, have enough strength to sell a large MPV-like crossover for 20 lakh rupees. Has that changed? Well, not really. As sales plummeted, TML got back to the drawing board. 1. It began tweaking designs. The Tata smiley face, which buyers were bored with, was replaced by aggressive lines. 2. Pricing, Tata’s traditional strengths, got more competitive than ever before. 3. “Touch-and-feel” quality levels were improved in a big way. 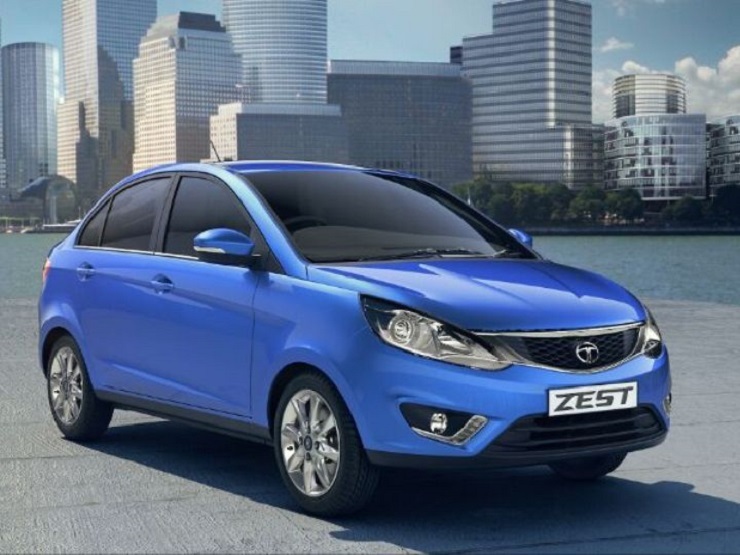 Zest – Killer pricing right from word go, and the car did well initially. Bolt – Half hearted design effort. The pricing was off, and the car suffered right away. Why, there were discounts right from the second month of launch. 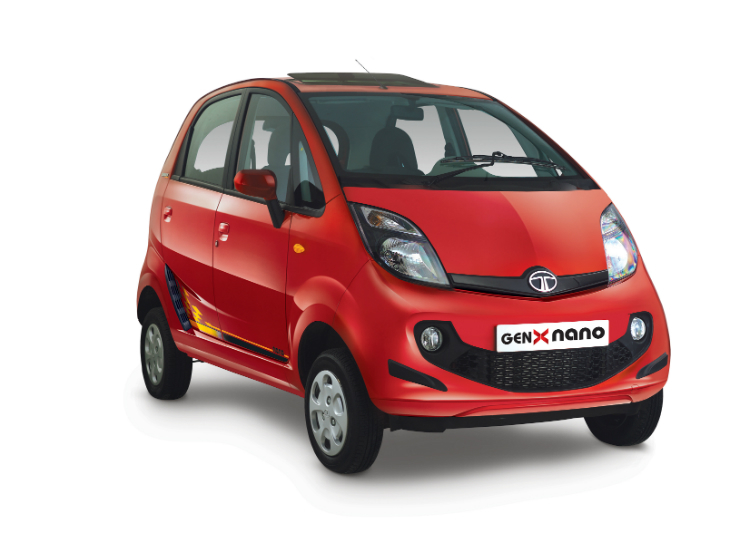 Nano GenX – Design was loved universally, and so was the idea of India’s most affordable automatic. The pricing was nothing short of sensational. The Nano’s now a steady seller. The Hexa is huge. The crossover is larger than the Safari Storme, and the Mahindra XUV500. From the looks of it, it’ll be feature loaded too. While this calls for premium pricing, that’s not how a former flop makes a big comeback. Tata Motors needs to do a Zest, with the Hexa. This means, very, very sharp pricing. 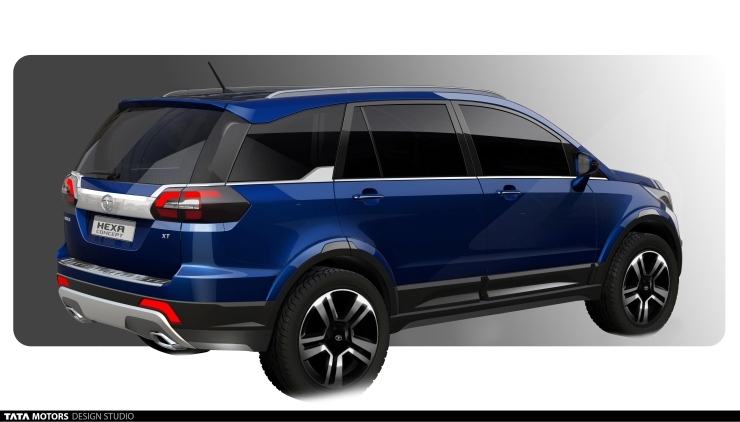 The Hexa will have to be priced at par with the Mahindra XUV500 to convince buyers to even consider the new vehicle. Think about this. 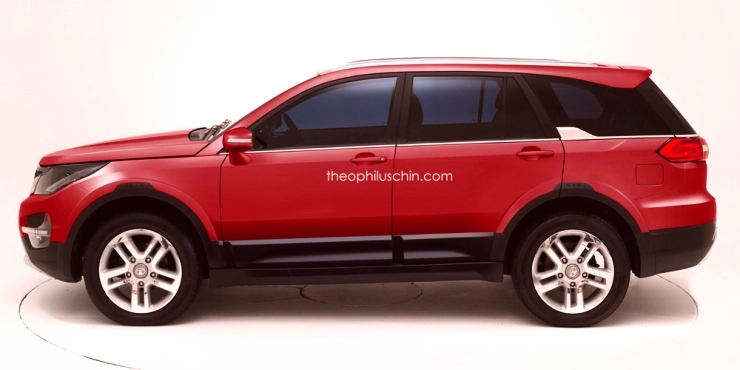 Here’s a 7 seat crossover that’s much more spacious than the Mahindra XUV500. It has a much more powerful engine, and top quality interiors. It looks good, has HUGE street presence and a price tag that’s actually lower than that of the XUV. 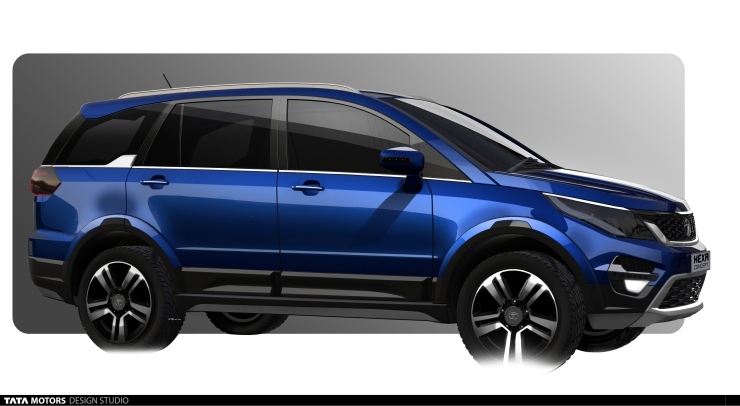 Now, why wouldn’t the value-for-money seeking buyer opt the Hexa instead of the XUV? Price it under the XUV, and there’s a super hit in the making. Scoring a DoA is easy. The Indian car market is unforgiving, and very rarely gives flops a second chance. While the Zest was a clean sheet design, the Hexa can still be identified with the Aria is you look closely enough. Combine this with a price tag that’s premium rather than value, and you have a DoA. 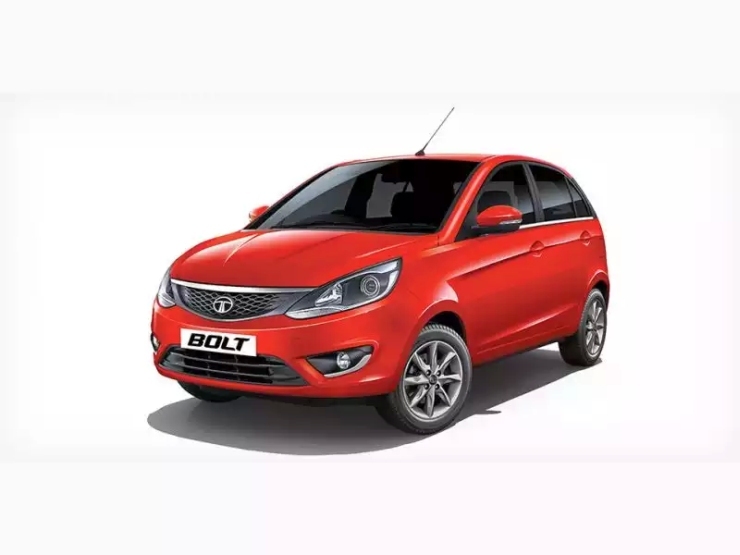 Well, that’s exactly what happened with the Bolt, and even a 1 lakh rupee discount isn’t doing much to push the hatchback out of Tata showrooms. Don’t let this repeat with the Hexa, TML.